The business resource for Vietnamese pho, pho restaurants, and pho restaurant business. Hello, my name is Cuong Huynh, marketing and pho restaurant consultant. 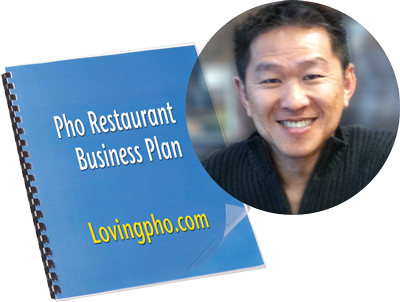 I publish LovingPho.com since 2009 to help pho restaurateurs make profits. I will create a pho restaurant business plan for you quickly and professionally. 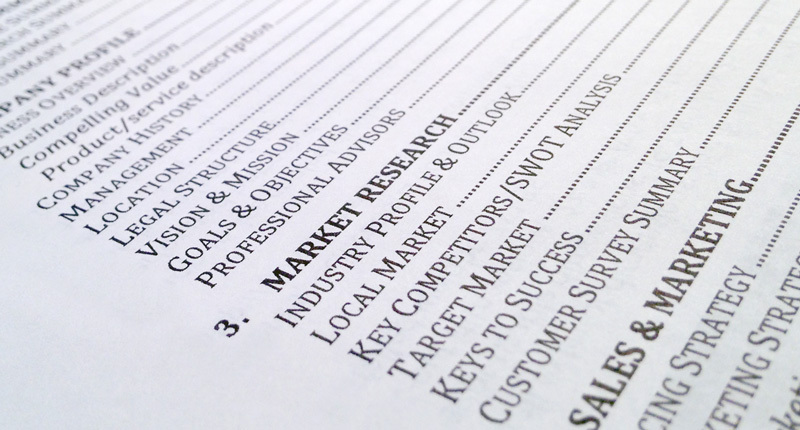 A business plan suitable for presentation to potential partners, landlords and banks for loan application purposes. P.P.P.S. : Book a consultation session above and we'll discuss ways to get you on your way to become a pho restaurant operator!